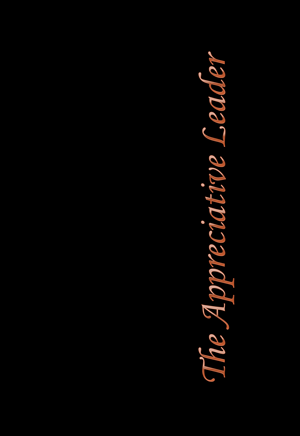 Changing What’s Normal, The Appreciative Leader, and Remarkable Workplaces books and companion resources web pages. 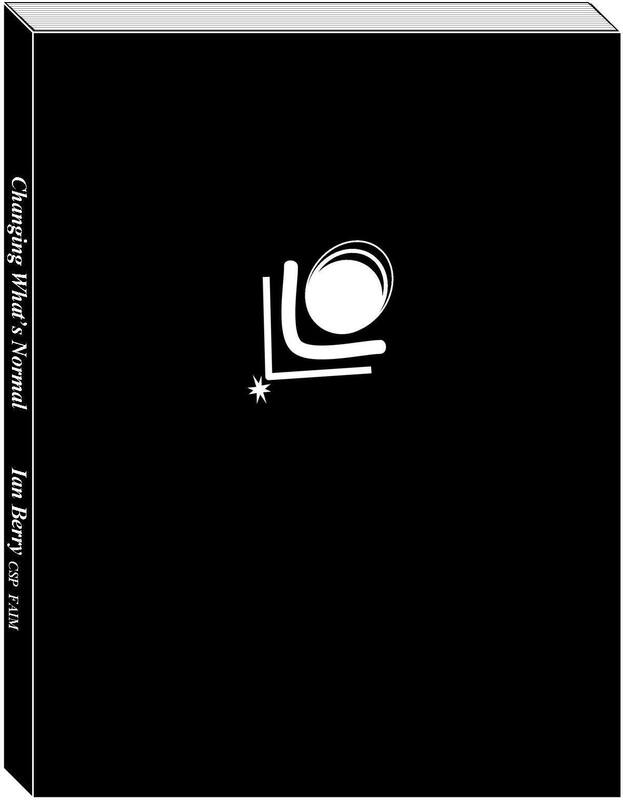 Changing What's Normal is the book I always wanted to write. One of the readers of the drafts suggested it was more than one book and so began my quest to write a trilogy. Please download the PDF version of this with my compliments from here. Learn more about this book. Included with the book is an extensive companion resources web page with suggested possible actions. 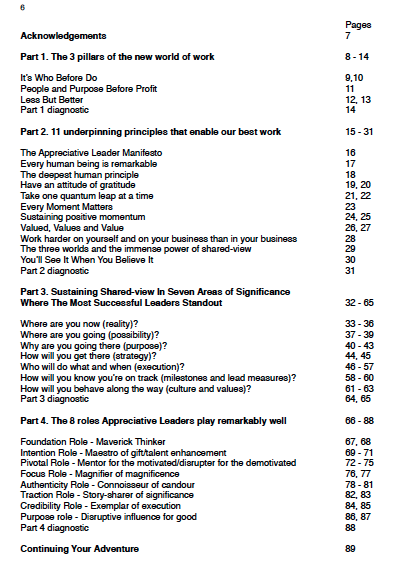 The Appreciative Leader handbook is the sequel to Changing What's Normal. Please download this handbook with my compliments here. You can view the companion resources web page to the handbook here. I am currently writing this final piece of the trilogy. I'm playing with and exploring the content as part of my Accountability Accelerators online on the first Monday of every month, and the fourth Wednesday of every month in person events. You can participate with my compliments in an online event or in person if you live in my neighbourhood. Details of both these events are here. Check them out and then telephone me on +61 418 807 898 to arrange your complimentary pass. There's also a companion resources web page which I am developing as I finalise each chapter. You can view progress here. Access more complimentary resources here. 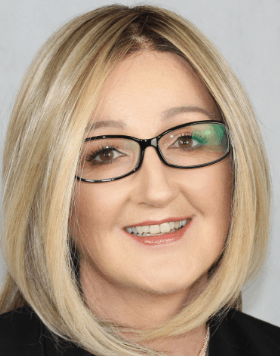 I had the privilege of experiencing your address to delegates at an Australian Institute of Office Professionals conference in Adelaide in 2013. I also purchased your book, ‘Changing What’s Normal’ - you kindly signed it for me and encouraged me to continue being the difference I want to see. I have since re-read your book many times and ‘done my work’ by acting upon your sparkenations. I have tried to live and promote the philosophy of enlightened self-interest, and can honestly say you have had a profound impact on both my professional and private life.